Our Mission at Mario's Seawall is to provide Galveston Island with consistently fabulous Italian cuisine, eclectic atmosphere and impeccable service that has made Mario's Seawall the Galveston favorite that it is today. Years of hard work and a legacy of family tradition shine through every single day from open to close. 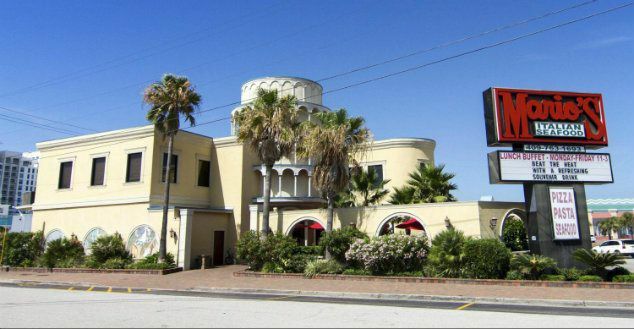 To truly experience the Italian tradition in Galveston - you have to experience Mario's Seawall!